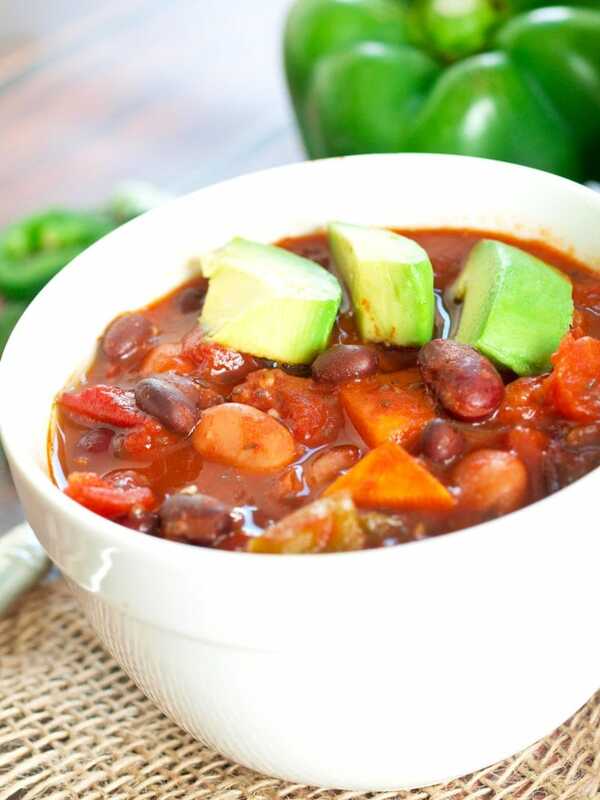 This Superfoods Vegan Chili is hearty, filling, and full of bold flavor! It’s football season! Are you ready to have some friends over to watch the big game? Football season is much more fun with friends. I suggest you have a big pot of warm chili ready. Chili is expected, right? Why don’t you surprise everyone and make a healthy, hearty chili that is vegan and filled with superfoods? Why not?! 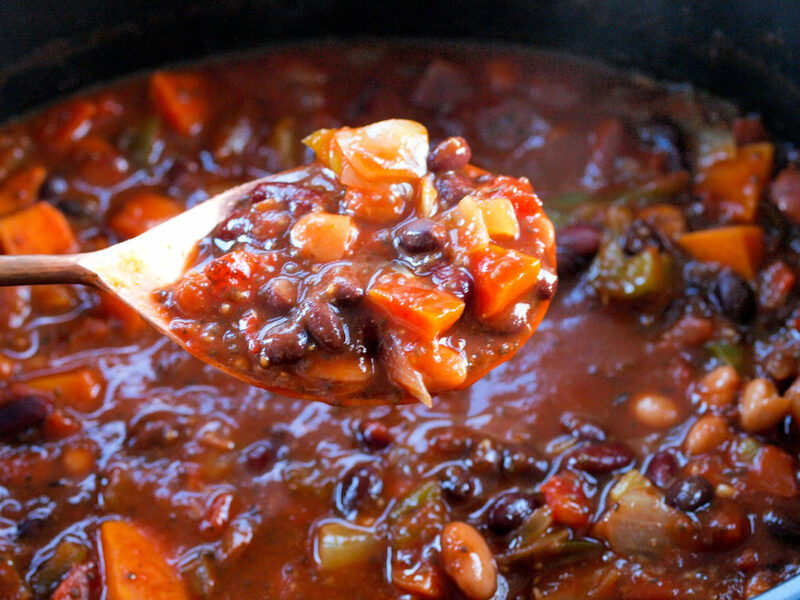 You won’t be disappointed in this Superfoods Vegan Chili. It’s got three different kinds of beans and is chock full of vegetables. 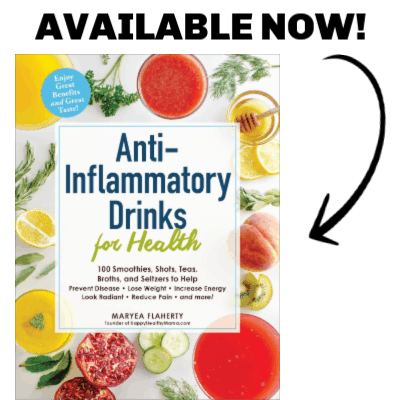 It might even give you super powers since it’s filled with superfoods. That’s what superfoods do, right? Whether you hate the buzzword “superfoods” or love it, it is descriptive. It lets us know that the food we’re eating gives us a myriad of health benefits. Superfoods are not one hit wonders, but pack a powerful punch of many nutrients into one food. This chili is full of superfoods like black beans, tomatoes, sweet potatoes, chia seeds, and celery. Boom. Now, you don’t want to have your friends over and serve them something that tastes less than absolutely delicious. I’ve got you covered. I’ve told you again and again: healthy can taste fantastic! 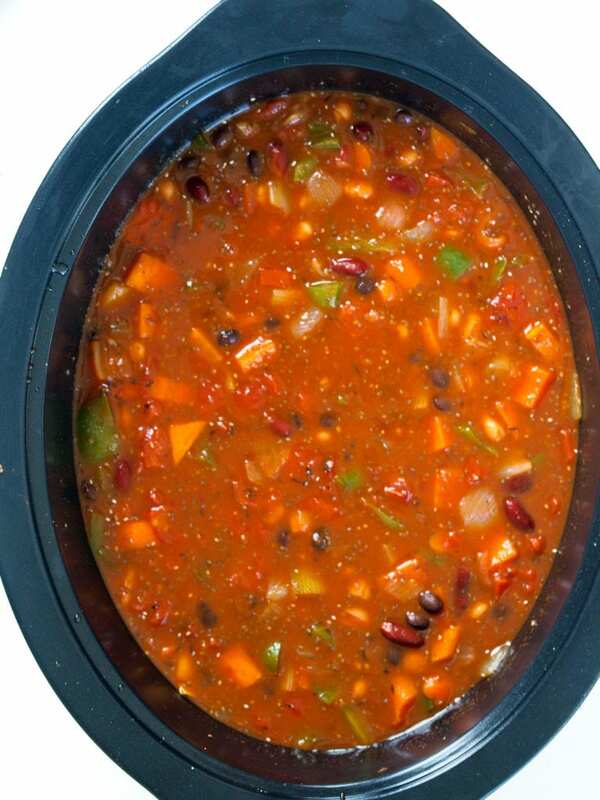 I have made this Superfoods Vegan Chili the regular way and in my Crock-Pot® brand slow cooker. It’s good either way, but I prefer this in the slow cooker. That low and slow cooking really lets the flavor develop. 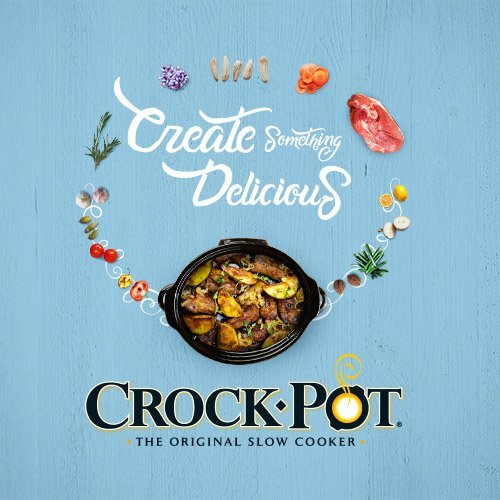 My Crock-Pot® brand slow cooker is amazing because I can do every step in one pot. I start by sautéing the vegetables right on the stove. 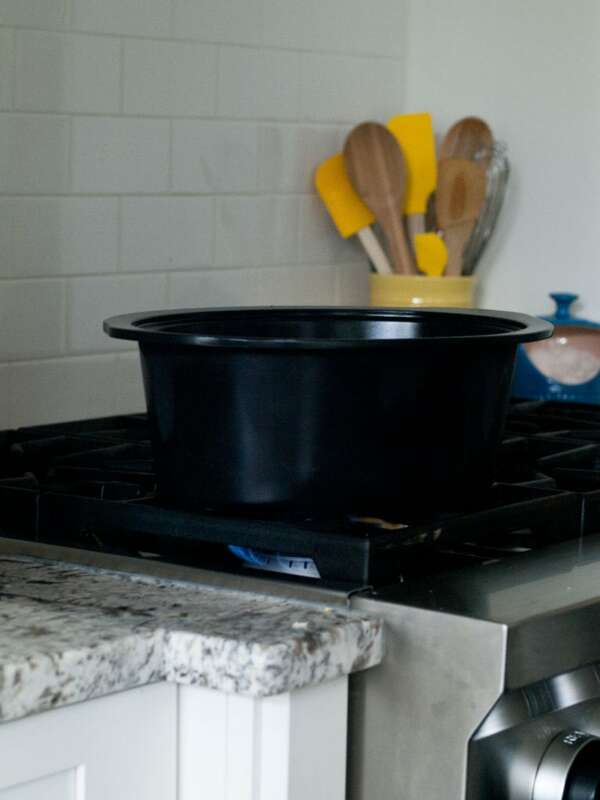 This is made possible by the double-duty DuraCeramic™ cooking pot that is stovetop safe. I love it! Sautéing the vegetables first gives the chili a sweetness and helps balance the flavors. I love that I can do it right in the same pot it’ll slow cook in. Once your vegetables are sautéd and the seasonings are added, you are ready to add the rest of the ingredients and let the chili cook in the slow cooker. I’m always tempted to eat these vegetables just like this. Yum. If you cook on high, the chili will be ready in 3-4 hours. You can also cook it on low for 6-7 hours. I like it even better the second day, so you can definitely make this one ahead of time. Vegetarian chili is one of my favorite foods! I have made this mild and spicy, so it’s easy to customize it to your liking. Just follow my recipe notes after you decide if you’d like a spicy or mild version. You’re going to love it either way! 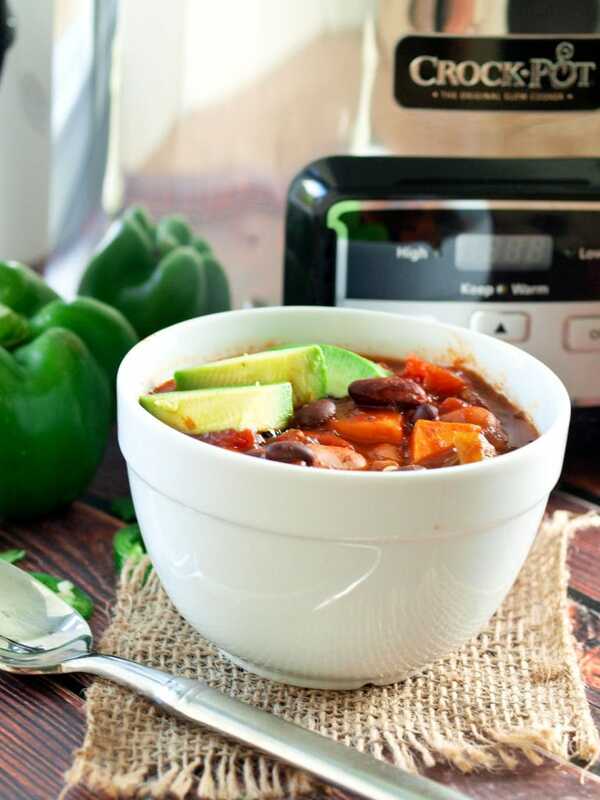 This Superfoods Vegan Chili is made in the slow cooker and is full of flavor. Healthy never tasted so delicious! Heat the oil over medium heat. 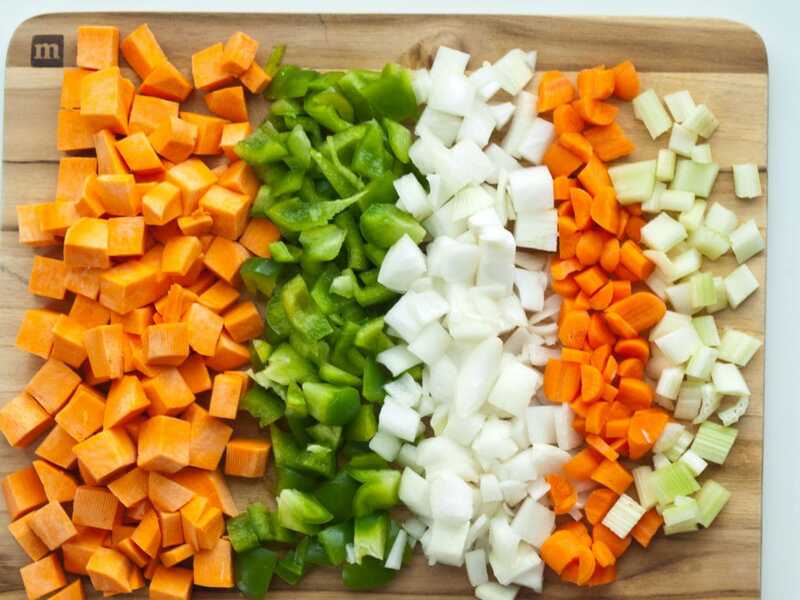 Season the onion, carrots, and celery with salt and pepper and sauté for 10 minutes. 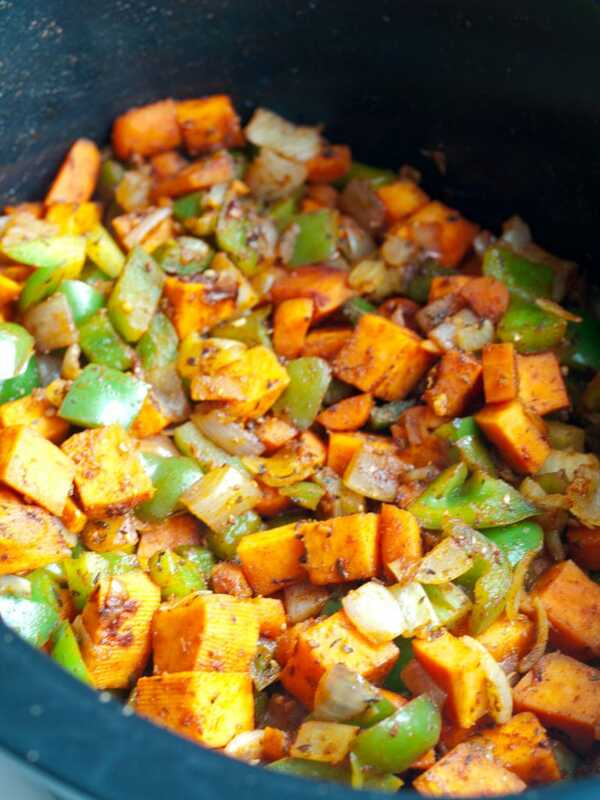 Add the bell pepper, sweet potato, jalepeno, garlic, and spices and sauté another 5 minutes. Add the rest of the ingredients (black beans through tomato paste) and stir to combine. Cook the chili in the slow cooker 3-4 hours on high or 6-7 hours on low. Taste and season with additional salt and pepper if needed. Serve with optional toppings. Enjoy! 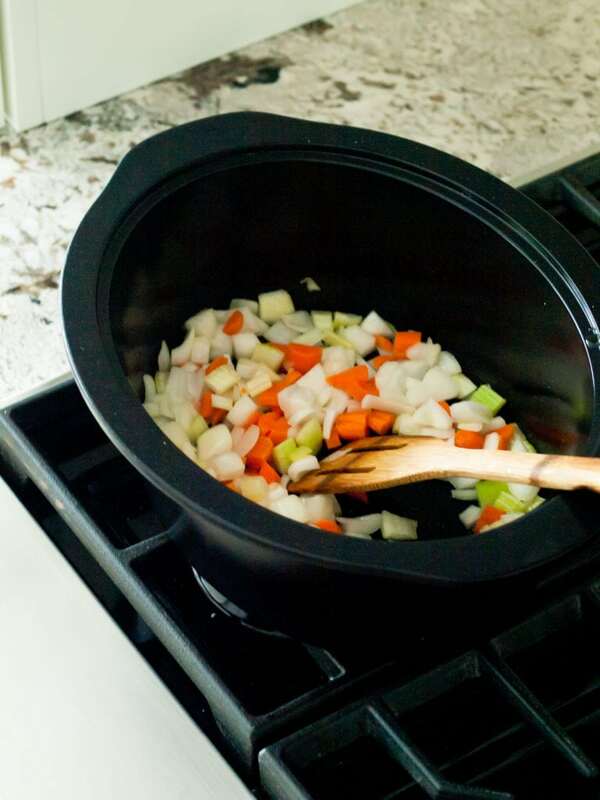 If you love creating healthy recipes in your Crock-Pot® brand slow cooker, you definitely should check out their recipes page right here. Loving all the veggies and beans packed into a delicious recipe! Pinning for my goal to utilize my crockpot more this fall and winter. I absolutely love this chili. Served a crowd on Halloween by adding another can of beans, tomatoes, an extra sweet potato, a little water, and generous helpings of spices. I am making it again today with your proportions. I am leaving out the jalapeño as my kid thought it was spicy… I can’t wait! Thank you for the awesome recipe. 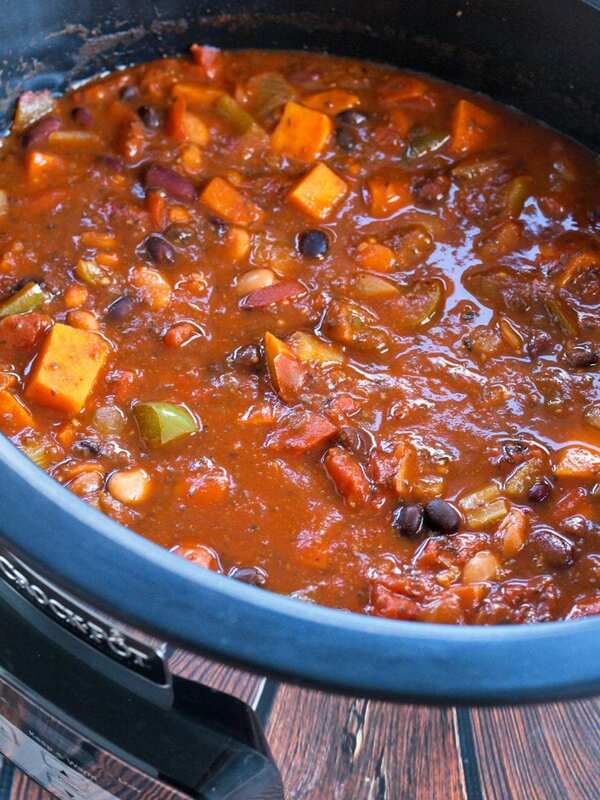 Is this recipe superfoods vegan chili in slow cooker, gluten-free?